Looking for private in-home or in-studio Songwriting lessons? Our Dedham teachers are ready to get you started. Find your teacher today! I have been a songwriter for 15 years, playing in bands and producing independent solo albums. In my comedy career I frequently write theme music, parodies, and funny political songs for various local shows my friends and I produce. In addition to music theory, we can work on song structure, the anatomy of pop music, lyric and vocal phrasing, expanding on initial ideas, and I can provide feedback on works in progress. I can also help you analyze songs by your favorite artists so you can learn their approach. Do you write songs but keep getting stuck? Or maybe you've always wanted to write but don't know where to start? I've been writing songs for over a decade with 5+ albums on iTunes, Pandora, Spotify, and retail stores. 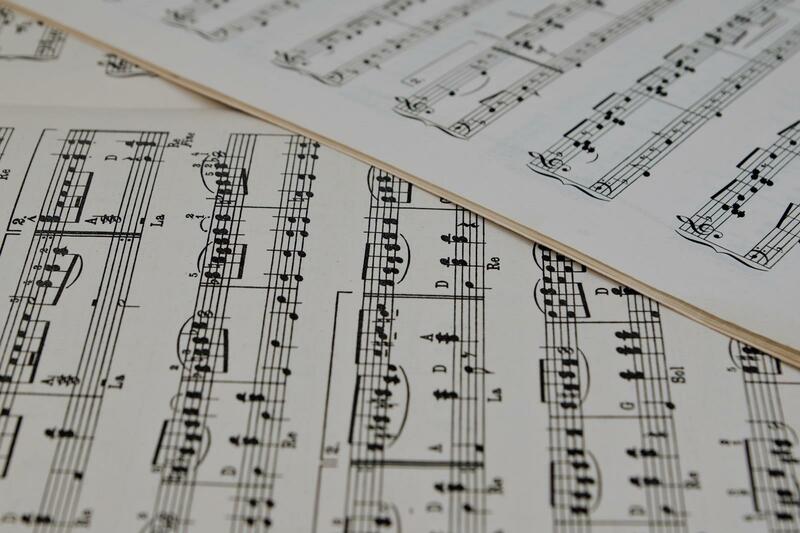 From developing lyric ideas to song forms, I can help you craft your ideal song! Learn the formulaic approach to Pop Song writing that has been used since the Beatles era. This approach has been successful in many artists success in all pop genres. I have been writing songs since I was seven years old. Being an Honor Graduate of Berklee School of Music with a degree in Composition and Arranging, and having written hundreds of songs, many of them making their way into films. I have a real knack at making the teaching of Song Writing easy to learn. Students must learn to know all of their major and minor scales before they are introduced to songwriting. I have written and recorded well over 100 professional level songs. I teach how to understand diatonic structure and chord resolution and how, once you know the "rules" you can break them all to play exactly what you hear should be in the song onto paper. They will learn how to write songs from scratch, different song forms, how to lay down tracks on GarageBand or Logic, how to become a better songwriter, how to make a song if they have no or little experience in songwriting. very good guitar teacher! joe is a PRO"
"I enjoy my song writing coach Frankie. His knowledge and patience was well appreciated." acher. Lately we've been working on songwriting, and his expertise is top notch. He lets you go at your own pace and cater's to your style. Thanks Frankie!!!"